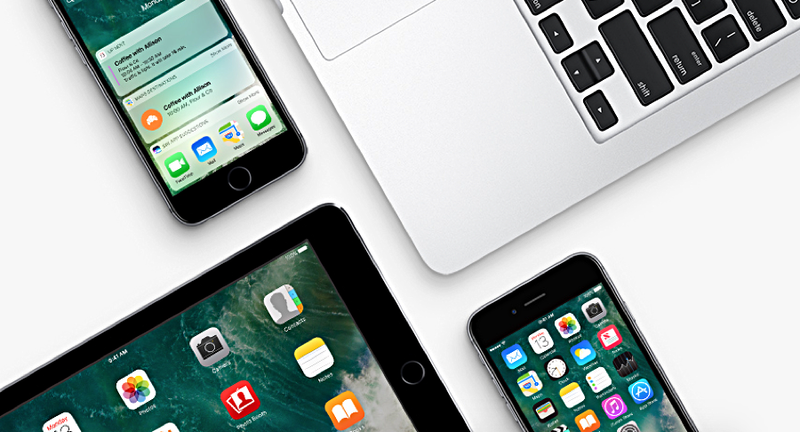 iOS 10.2 Beta 5 for developers has been released. The fourth beta of the software was released earlier this week. Apple has released the fifth beta of its upcoming mobile software, iOS 10.2. Given the speed at which Apple has pushed out this update, it’s highly likely something critical was patched in the background. This means whether you are a developer or just an Apple enthusiast testing out beta software, you should update right away. Updating to the latest build is easy, especially if you have beta 4 already installed on your device. Start off by connecting your iPhone, iPad or iPod touch to a WiFi network. Assuming you have more than 50% battery, go to Settings > General > Software Update. As soon as the new software build shows up for download, tap on the Download and Install button. You will be required to restart your device in order to complete installation therefore be prepared for that. If you are registered developer with Apple, you can grab the iOS 10.2 Beta 5 IPSW file directly from the Apple Developer Program website. The membership will set you back $99 on an annual basis, which will, in turn, grant you access to every pre-release software build from Apple. The pre-release bits include iOS, macOS, watchOS as well as tvOS. If you do not want to throw your cash at Apple, then you will be pleased to learn that you can try out iOS 10.2 Beta for free too. This can be done through the company’s Beta Software Program. Just head over to beta.apple.com, sign up with your Apple ID and the latest pre-release build will be pushed to you over the air. Just make sure you backup everything to iCloud or iTunes before going ahead. You are dealing with beta software here, therefore you can’t tell where and when the software might end up hitting the dust for you. Given we are into the fifth beta of iOS 10.2, it’s highly likely the final version of the software will be with us pretty soon. When exactly, you ask? Our wild guess suggests some time in mid-December. We could be wrong though, but our guess is as good as yours. Make sure you update to the latest iOS 10.2 software update as soon as it becomes available. It’s packed with a lot of great fixes and security related additions. This is something we all badly need these days.